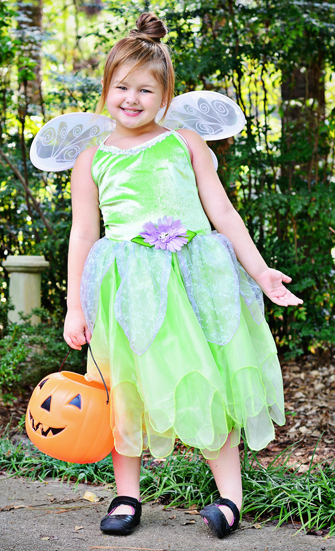 A Tinkerbell dress up for your little fairy. 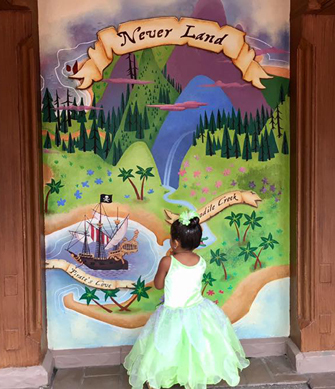 A costume in Neverland was never this fancy. 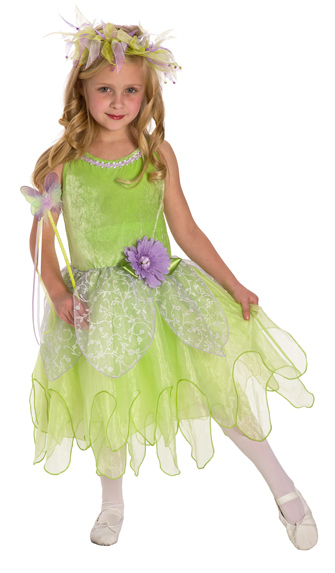 She'll love to twirl in the happy green stretch velvet bodice with a skirt of two layers organza and sheer purple glittery petals. It can even be washed! Matching the purple petals is a purple flower and purple trim at the neckline. 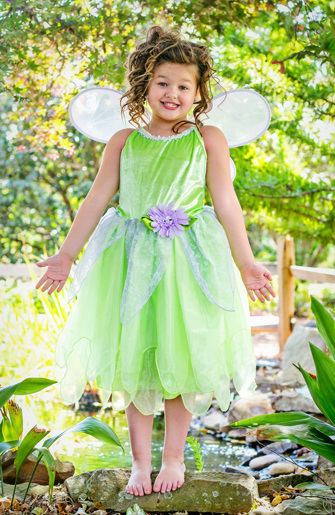 Under the sheer skirt you'll find a layer of green satin finishing the dress. 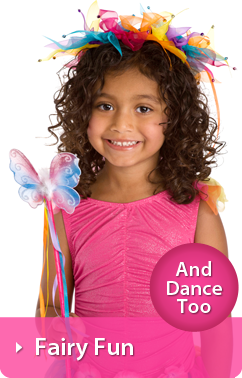 Wings, Halo and Wand available separately. The best part is, this won't shed ANY glitter! This dress is gorgeous. The detail is so great. Very cute on. My daughter loved twirling around in it. 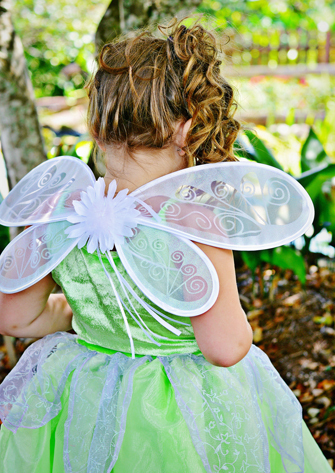 Definitely recommend for your little tinker bells! I haven't given this to my 'dress up obsessed' granddaughter yet, as I am saving it for her birthday. But it is very nice soft fabric, unique, and I know will be well loved. I would have given anything as a girl to have such beautiful costumes to pretend in. She's bound to be in drama! 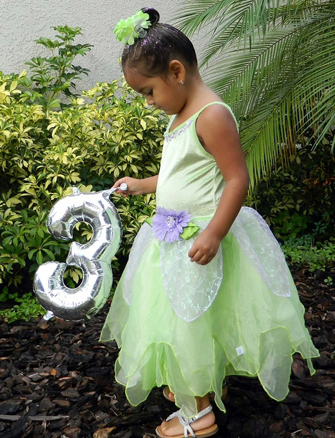 I just purchased this outfit for my granddaughter's third birthday and I love it. I haven't given it to her yet but I know it will fit. 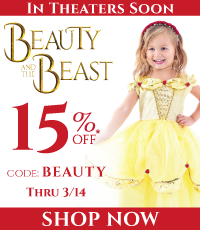 I've purchased multiple princess dresses from this vendor and all are of good quality, fit and wash well. 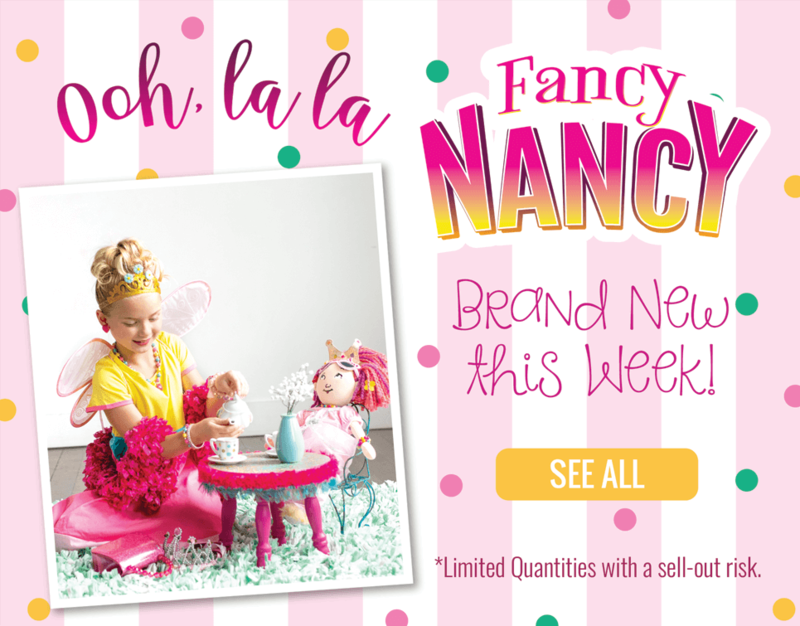 this is my go to store for all things princess and more. 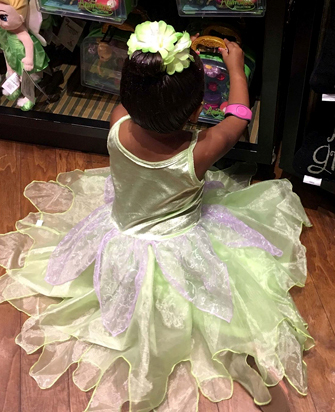 My granddaughter loved this costume. It is soft not itchy. The fit was great for this little 2 year old. 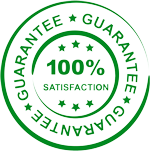 I was very pleased eith this product. 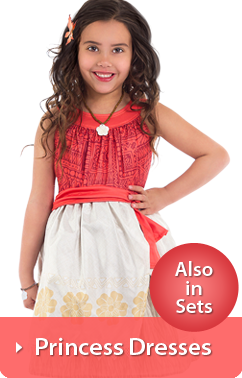 Beautifully made, true to size, quality material. I bought this dress for my two year old. Beautifully made, magical and "No scratchy seems!!" These dresses are just so well made, take a beating and keep looking beautiful. They wash beautifully in the washing machine. I hang to dry. Fast shipping, and will buy from this company and dress manufacturer again.